The 3-Way clip holster with Rim by Stoner Holsters is designed to fit your firearm exactly. Each holster is custom fitted to your specific firearm and attaches with a heavy duty metal clip. The clip is designed to fit belts up to 1 3/4". This is a very comfortable holster designed for versitility. 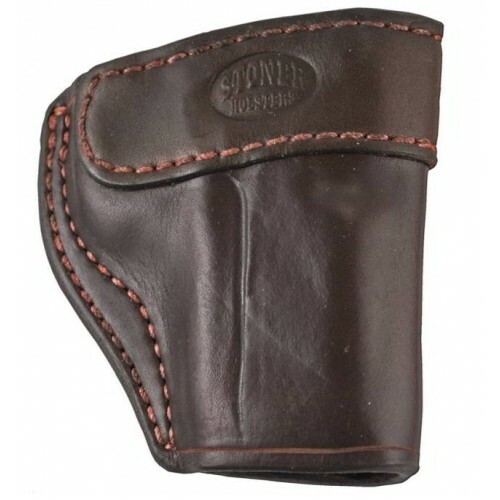 This holster may be worn Strong Side, Crossdraw, or inside the pants Small of the back.